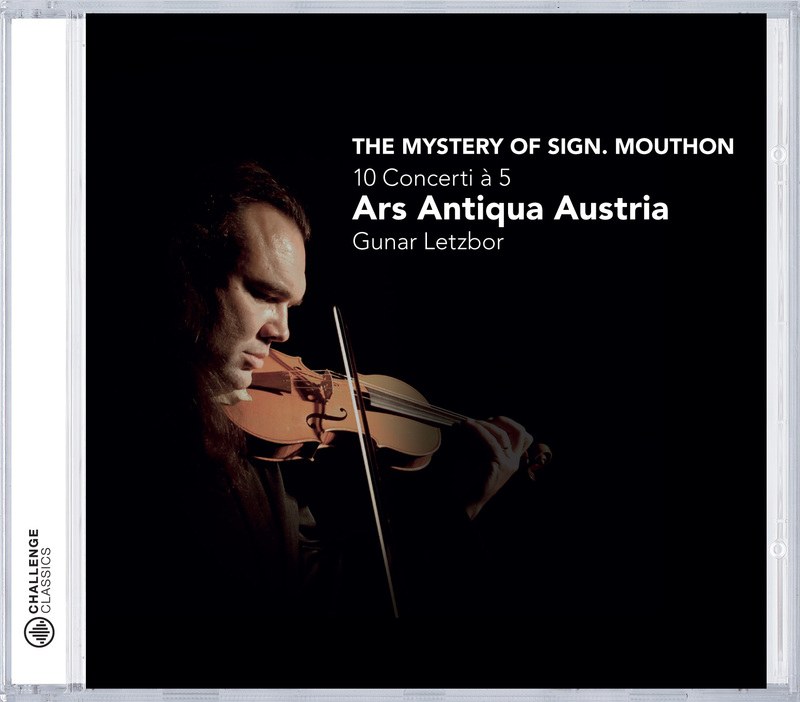 It is not sure if lutenist Mouton and composer Mouthon where the same people. What we do know is that this music from the 17th century is unknown music from Austria, played by the early music specialist ensemble Ars Antique Austria (a group of musicians that plays music from the wealth of pieces that has been handed over to us from Austria and which is now uncovered bit by bit). This is enchanting music, a richness uncovered! Ars Antiqua's playing is absolutely splendid; the music itself reminds me of Torelli's Op.6 (1698).